Remasters, remasters everywhere! Whilst to some it may not be a bad thing (us included), a ridiculous number of older generation games are getting facelifts and re-release treatments. 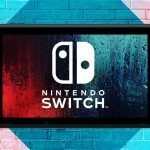 It’s great for those who are fans of said games and even better for those who missed out on them in the first place, but many gamers see them as cheap shot cash-ins. Whilst I certainly can see their point, to me, they are definitive versions of my favourite games. 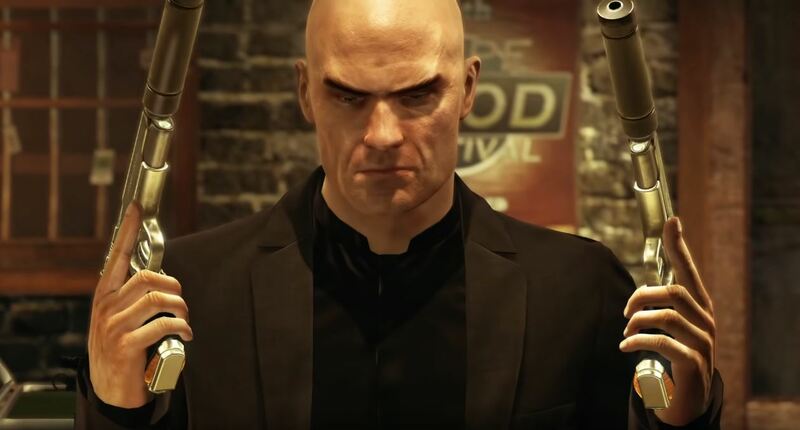 Warner Bros. Interactive have given this treatment to two beloved classics in the Hitman series, Hitman: Absolution and Hitman: Blood Money, and although we already had an HD version of Blood Money, they have taken things further by making them both 4K compatible for those with the more expensive Xbox One X and PS4 Pro with the Hitman HD Enhanced Collection. 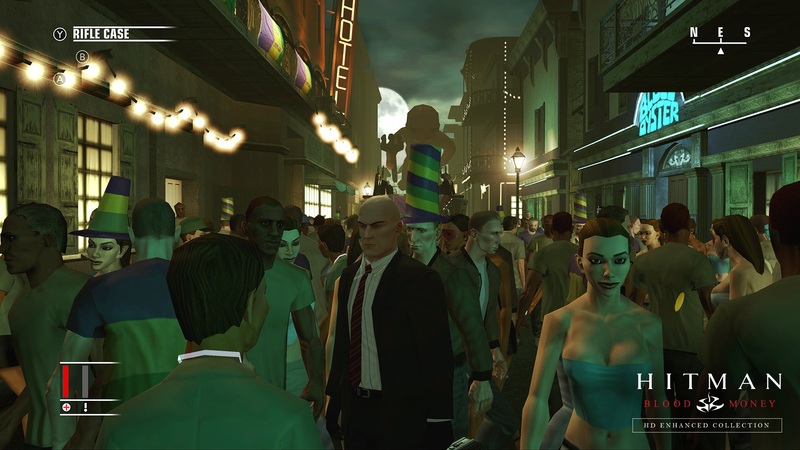 For those who missed out the first time around, Hitman: Blood Money and Absolution both put you in control of the deadly assassin Agent 47 as you travel the world taking out targets however you deem fit in numerous situations. Absolution, however, is more narrative-driven as 47’s handler, Diana Burnwood, has betrayed her company and found herself in 47’s crosshairs, but things don’t go according to plan. 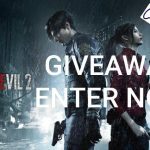 Blood Money doesn’t have the streamlined narrative Absolution has, but the shackles are looser with players having more freedom in its missions. After a tutorial mission showing you the ins and outs of discreet assassinating, you’re free to do as you please. Controlling 47 from a third-person viewpoint, it is completely up to you how you execute your targets. In Blood Money, being initially released on the PlayStation 2, the controls are more primitive and harder to get used to and are especially confusing when the going gets a little tough and the gloves come off. Stay silent by quietly taking out guards and stealing their disguises, and things get a lot easier, but many times due to the difficult control scheme, I pulled my gun out in front of a guard and ended up dead. Absolution is more modern and a lot easier to play, but missions are more linear. You still have to execute targets, but the playgrounds are a little bit more enclosed; nevertheless, Absolution is by far the more superior game here. 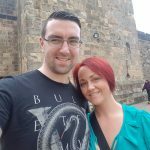 So, what’s changed? Well, Absolution is missing its Contracts mode, which is probably due to the shutdown of its servers in May of last year. Contracts allowed players to select up to 3 NPCs within missions and proceed to try and assassinate them. It increased Absolution’s replayability and was excellent endgame content for those who wanted more after the story was done. To see this missing altogether in this collection is a heavy blow. The biggest changes are completely cosmetic, but they come with mixed feelings. Whilst Blood Money is no doubt a classic beloved game, the 4K upgrade doesn’t do it much justice. Edges are sharpened, and the lighting is a lot better, but a lot of textures are still rough, and the sharpened image just highlights them more. In my opinion, the previous HD version of the game that released for the last generation is the best way to play the game. Absolution, on the other hand, is a brand-new beast, and it’s hard to believe it came out a long time ago. Newly added god rays, sun glare and reflections make outdoor environments look stunning. From 47’s bald head shining in the sunlight, glistening metal from enemy weaponry to the impressive new water effects, it’s clear to see that the developers have focused a lot more time and effort here. The game looks particularly impressive during the crowded missions, it doesn’t drop a single frame and sticks to 60 frames per second the entire time. I would say that the HD Enhanced Collection is just Hitman: Absolution HD Enhanced with Blood Money as an extra. 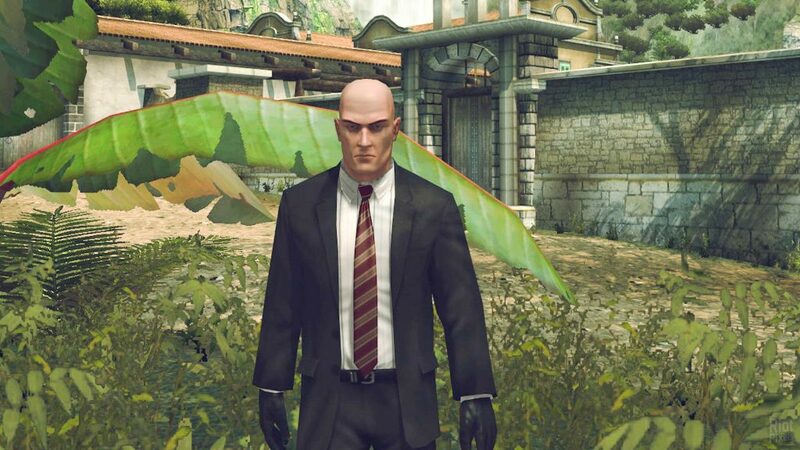 The Hitman HD Enhanced Collection is purely for people who want the best graphics, really. Both games are backwards compatible with the Xbox One and can be bought cheap secondhand, so there’s nothing new content-wise here, just a major graphical upgrade. 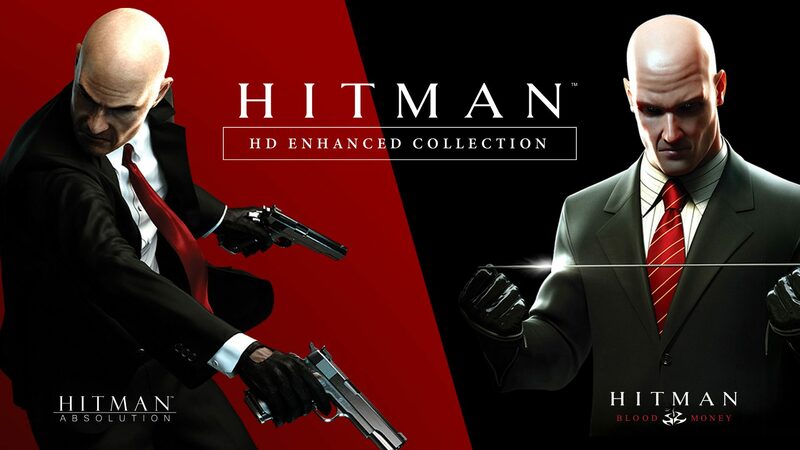 The Hitman HD Enhanced Collection feels like 4K Hitman: Absolution with Hitman: Blood Money as a bonus extra. Blood Money is sharper and cleaner, but the graphical upgrades make the rough textures hard to ignore. Then there is the primitive control scheme. 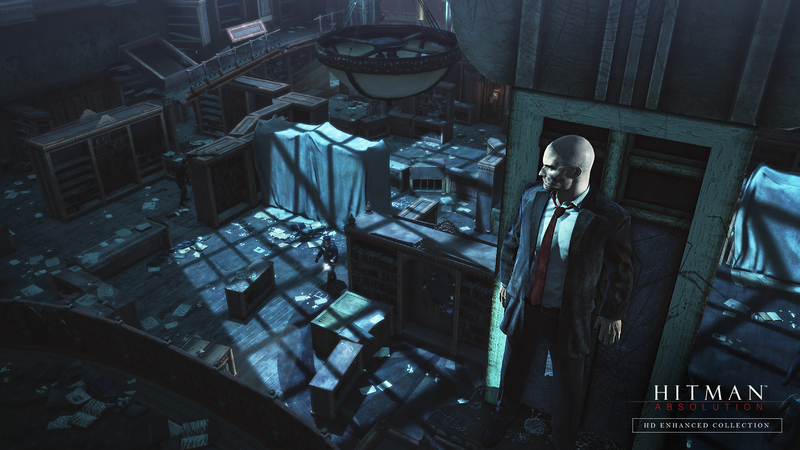 Hitman: Absolution, however, is a brand-new beast altogether.